The craft beer scene in Athens, Georgia is making a name for itself nationwide and Athens&apos; dining options are unrivaled. But did you know that Athens is also home to a fine collection of coffee shops and coffee roasters? 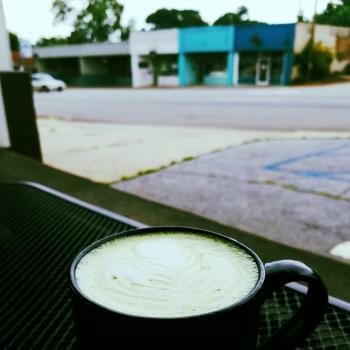 Whether you are looking for a quick cup of joe, the latest signature blends or roasts, or a quiet space to get some work done, you will find that these shops are an essential part of Athens&apos; creative vibe! 1000 Faces Coffee is a unique coffee shop that has just recently relocated downtown to North Thomas Street. Priding themselves on sustainable coffee, 1000 Faces strives to serve as a true intermediary between the grower and customer. As a result, they have a great selection of brews that change seasonally, serving cappuccinos made from local organic milk and Condor Chocolates when the weather turns cold, and cold brews that are still or on nitro tap during the warmer seasons. 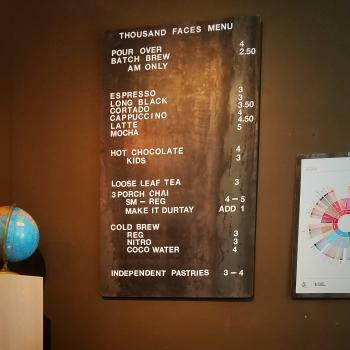 Their commitment to building relationships across the globe - while delivering fantastic coffee - has led to 1000 Faces being awarded a handful of Golden Bean and Good Food Awards. Sips Espresso Cafe is located right off Prince Avenue in the heart of Normaltown. Sips prides themselves on "taking the pretentiousness" out of coffee shops, all while serving a mean cup of joe and a wide selection of tea. 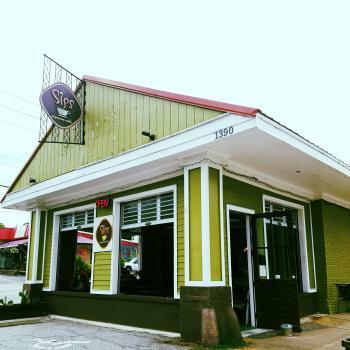 Sips is well-known for their iconic covered patio with garage doors on all sides and is also the only place in town where you can find a chocolate mint tea. 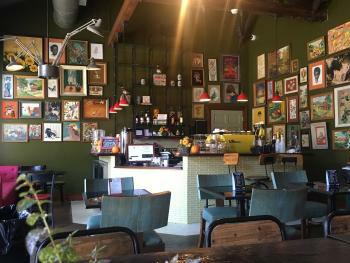 While they offer traditional coffeehouse staples such as espresso and lattes, Sips also features drinks with a Spanish flair! Offering everything from Cubanos to Cortaditos, all of their drinks pair well with their tasty baked goods. 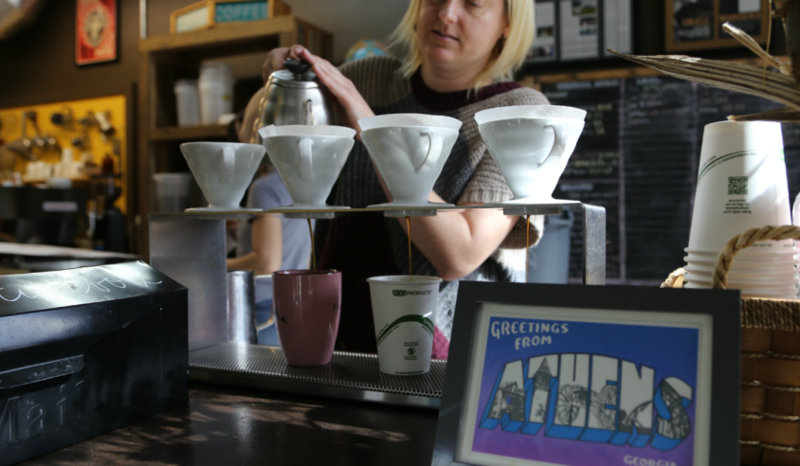 Creativity and personality is the focus at Sips: the music is controlled by the barista working that shift and one of a kind art dots the walls. Iron Works Coffee is the lobby coffee shop at The Graduate hotel, but I can assure you it is much more than a hotel lobby coffee shop. While their menu is limited compared to some other Athens-area shops, you will be hard-pressed to find a better menu top to bottom! 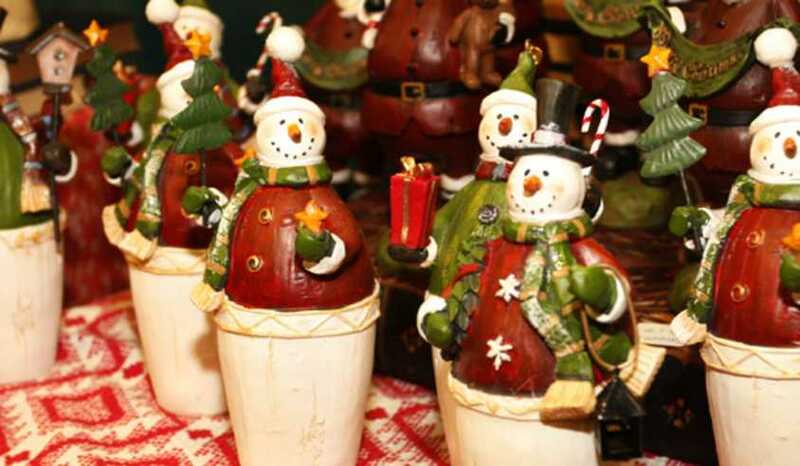 Boasting flavorful cold and hot drinks, Iron Works is most known for their off-the-beaten-path atmosphere. Many who stop in for breakfast or just a quick cup to go call Iron Works a hidden gem, and with friendly staff and tasty food, who can blame them! 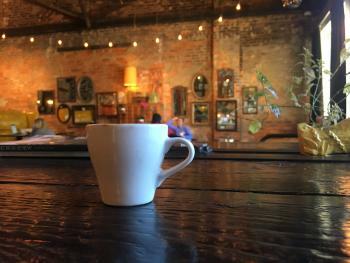 Iron Works, however, is making a name for themselves in the Athens coffee scene among visitors, locals, and students alike. Most dining establishments make you choose between beer or coffee, but Walker&apos;s Pub is not one of them! 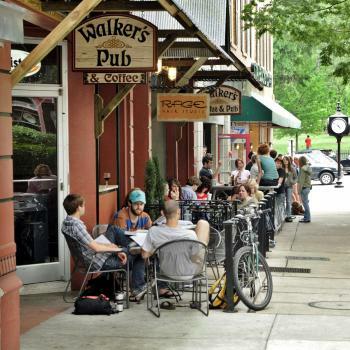 Located in the heart of downtown, Walker&apos;s always seems to be filled to the brim with students, professors, families, and everyone in between. Walker&apos;s offers seven different roasts brewed daily and a small selection pastries and sandwiches. Come evening time, Walker&apos;s does a complete 180, with coffee and tea turning into beer and cocktails. While the drinks change, the environment remains laid back as music and laughter continue to fill the pub. Calling a repurposed Coca-Cola bottle shop on the fringe of downtown Athens home, the atmosphere at Hendershot&apos;s is about as local as it gets! 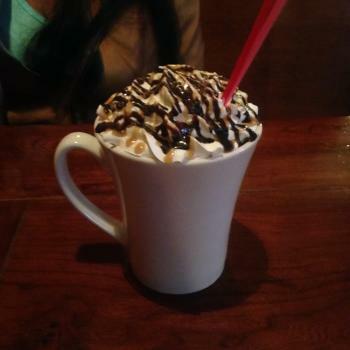 Coffeeshop by day and a peculiar bar by night, Hendershot&apos;s specialty brews include nitro coffees and signature blends created in conjunction with Jittery Joe&apos;s coffee roaster. They also offer a full lunch and dinner menu, and a plethora of cocktail and beer options for those looking for a quiet spot to hang out at night. There is something going on just about every night of the week, with open mic night every Monday and live music almost every other evening. 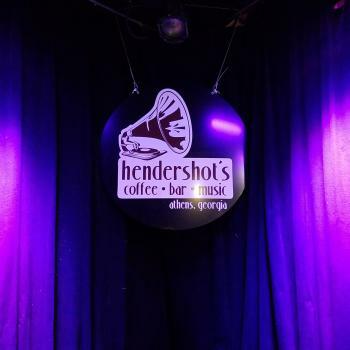 Between the music, their outdoor patio, and their food and drink offerings, Hendershot&apos;s has plenty to offer, regardless of what your taste buds are craving! 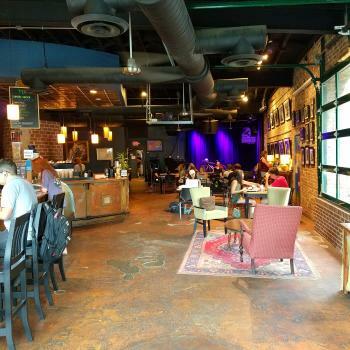 Zombie Coffee and Donuts was founded in May 2016 by UGA alumni and is located downtown on West Broad Street. They boast a variety of roasts from around the world, though their most popular drink is their caramel macchiato. 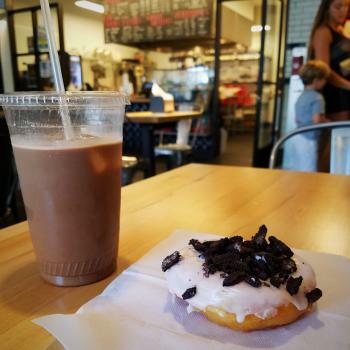 Zombie is most known, however, for their creative and delicious donuts that are served warm, with the most popular two being vanilla with Oreo crumbles and strawberry with Fruity Pebbles. 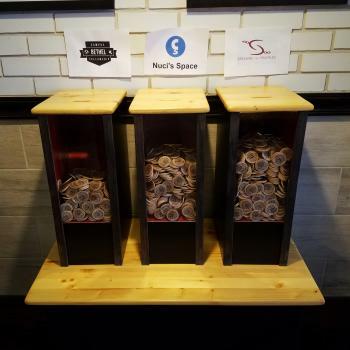 Zombie has a dedicated social mission to help the community, where each customer vote on one of three charities listed for that month, and the winner will receive 5% of their gross monthly profits that month. You can find a truly unique experience when you get your coffee and donuts here! Franklin House Café is brand new to Athens. 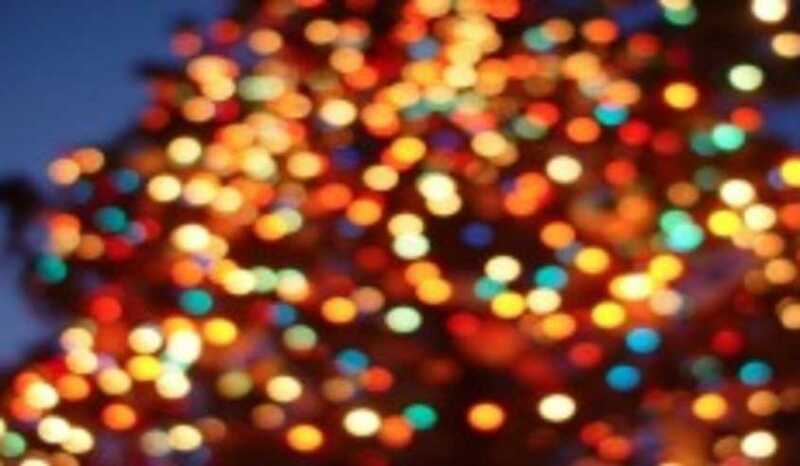 It is conveniently located downtown right under the Franklin House on Broad Street. They serve many forms of coffee including espresso, cappuccinos, and lattes, along with tasty treats, pastries, and sandwiches.They have partnered with Athens&apos; Luna Baking Company to provide delicious bread and pastries for their customers.Inspired by the owner’s travels around the world, their dishes are deliciously creative. 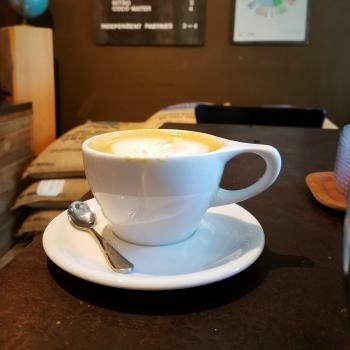 Franklin House has a great environment so stop by and grab a coffee with a friend or spend the day there with getting your work done. You won&apos;t be disappointed by this new downtown gem.